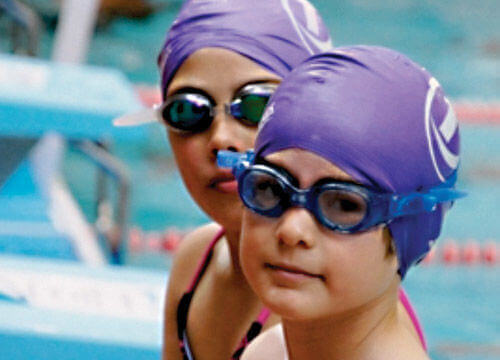 At Tenbury Pool we offer different levels of swimming lessons to suit all abilities. Enjoy exclusive use of our pool! Floats and music are available for this session to create the perfect party atmosphere. Hire of the pool is for a minimum of 1 hour (inclusive of lifeguard). Additional lifeguards may be required, depending on the number of swimmers and use of floats. Available Saturday afternoons between 14:30pm and 4pm. 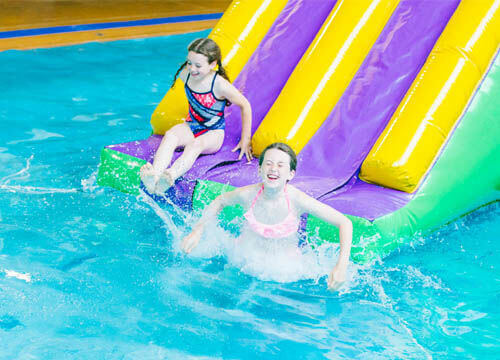 Swim sessions for children with or without an adult (under 8s policy applies) where inflatables are provided.